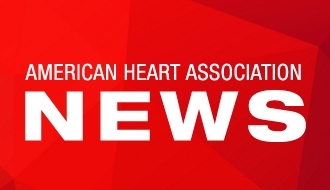 HAWAII, Feb. 6, 2019 – Scientists who’ve devoted their careers to stroke research, as well as authors of notable new research will be honored for their work by the American Stroke Association during the American Stroke Association’s International Stroke Conference 2019, a world premier meeting for researchers and clinicians dedicated to the science and treatment of cerebrovascular disease. 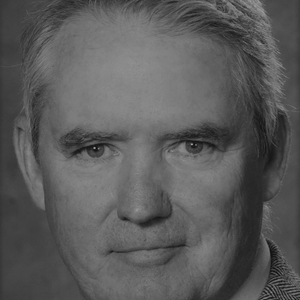 Patrick D. Lyden, M.D., Cedars-Sinai Medical Center, Los Angeles, California, who will be honored with the William M. Feinberg Award for Excellence in Clinical Stroke. Kennedy R. Lees, M.D., School of Medicine, Dentistry and Nursing, University of Glasgow, Glasgow, United Kingdom, who will receive the David G. Sherman Lecture Award for outstanding lifetime contributions in basic or clinical stroke science. 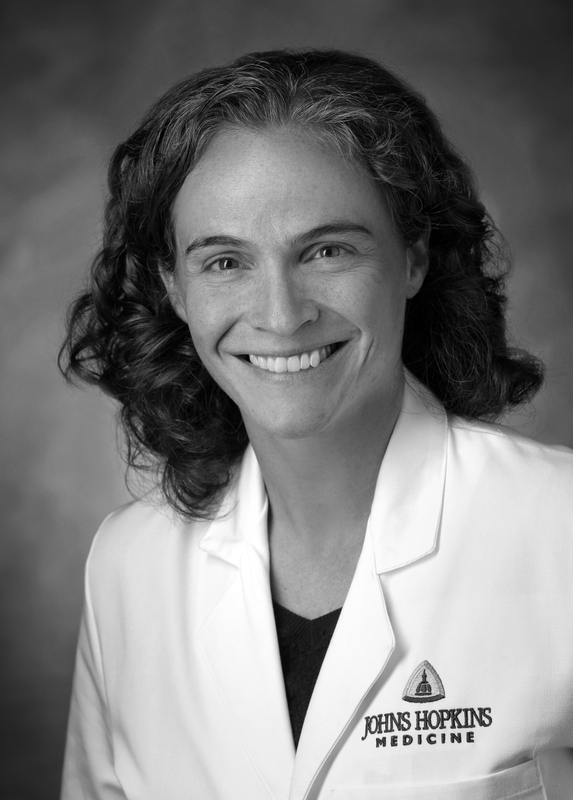 Rebecca Gottesman, M.D., Ph.D., Johns Hopkins University, Baltimore, Maryland, who will receive the Stroke Research Mentoring Award. 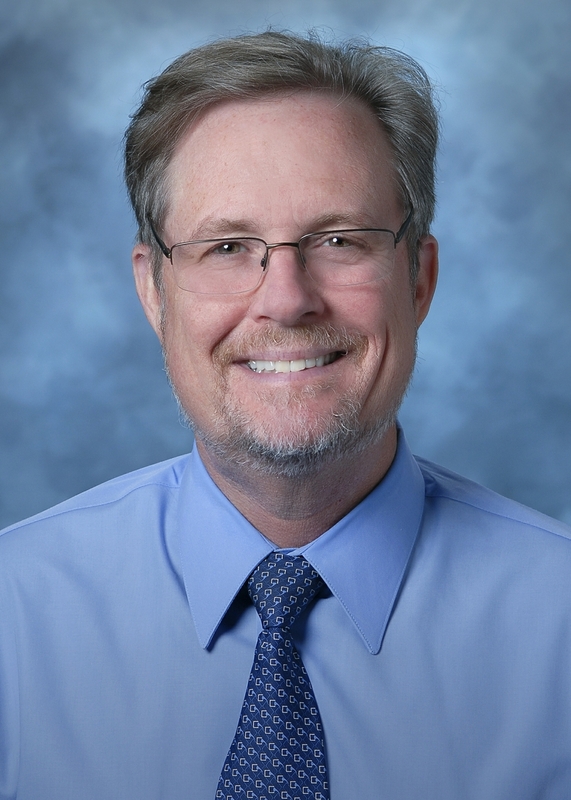 Frank Sharp, M.D., University of California Davis, Sacramento, California, who will be awarded the Thomas Willis Lecture Award for significant contributions to basic science of stroke research. 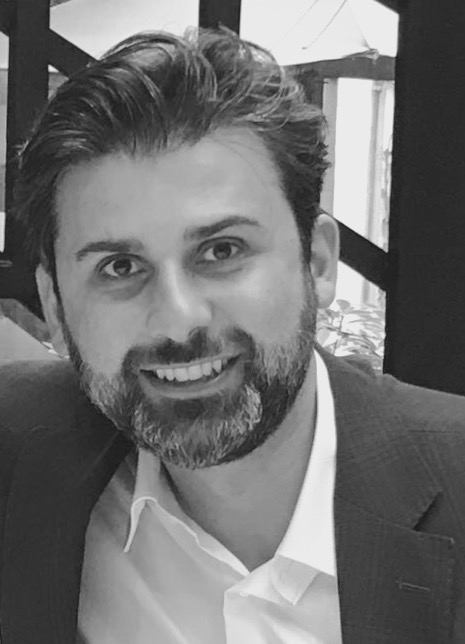 Ashkan Shoamanesh, M.D., McMaster University, Hamilton, Ontario, Canada, who is the Robert G. Siekert New Investigator in Stroke Award recipient. 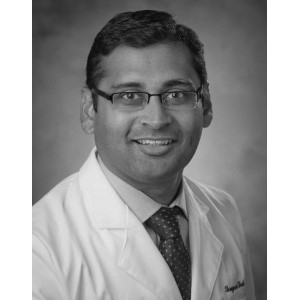 Shreyansh Shah, M.D., Duke University, Durham, North Carolina, who will receive the Stroke Care in Emergency Medicine Award. 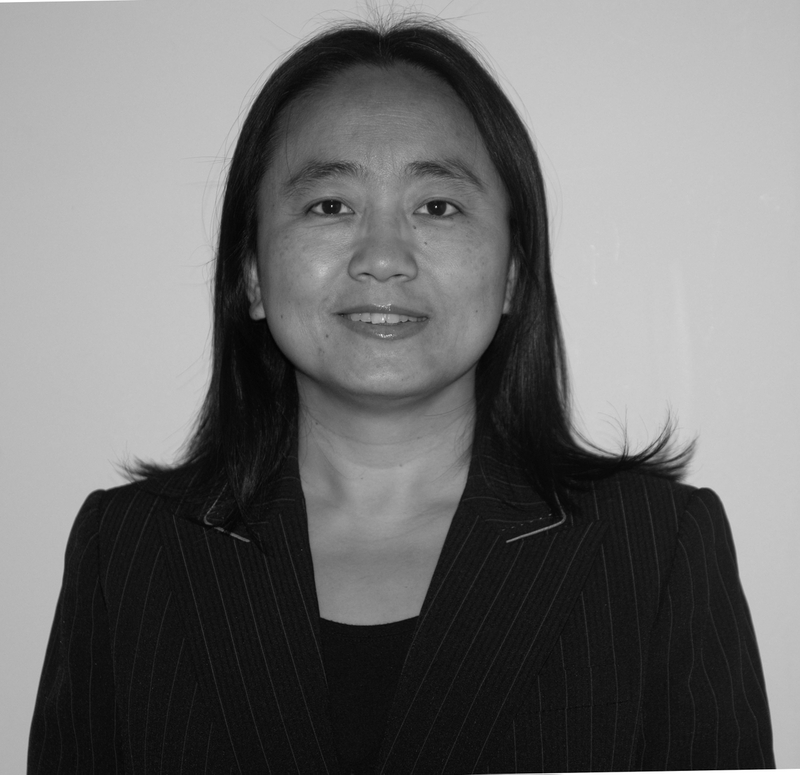 Xiaoming Hu, Ph.D., M.D., University of Pittsburgh in Pennsylvania, who will be awarded the Stroke Rehabilitation Award. Yorito Hattori, M.D., Ph.D., Weill Cornell Medicine, New York, New York, who will receive the Vascular Cognitive Impairment Award. Jacob Hudobenko, M.S., UT Health Science Center at Houston, Texas, who will receive the Stroke Basic Science Award. 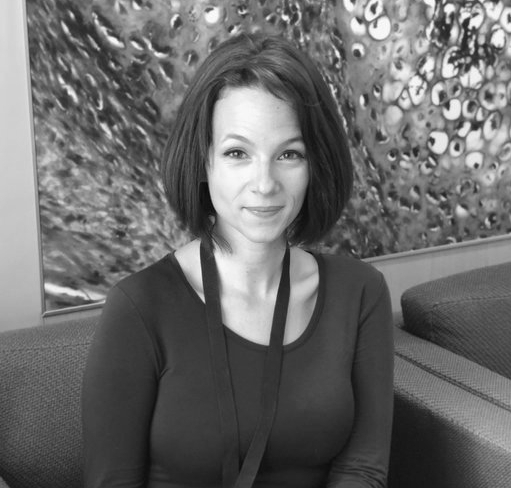 Meaghan Roy-O'Reilly, Ph.D., University of Texas Health Science Center in Houston, Texas, who will receive the Mordecai Y.T. Globus Award. 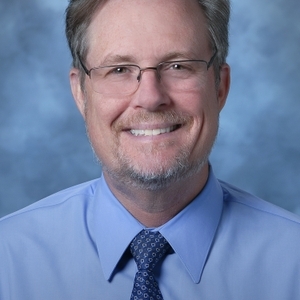 Lyden, the 2019 winner of the Feinberg Award, is the Carmen and Louis Warschaw Chair in Neurology at Cedars-Sinai Medical Center, Los Angeles, California. He helped lead the pivotal NINDS t-PA for Acute Stroke Trial, the first proven therapy for stroke, and edited the premier text on thrombolytic therapy for acute stroke, now in its 3rd Edition. He is most widely recognizable for producing and directing the NIH Stroke Scale (NIHSS) training and certification videos, which have been viewed almost 2 million times around the world. The NIHSS has been translated into two dozen languages and remains the de facto standard for rating stroke severity. The William M. Feinberg Award for Excellence in Clinical Stroke is named for a prominent stroke clinician-researcher and American Heart Association volunteer who contributed to a fuller understanding of the causes of stroke. The award recognizes significant contributions to the investigation and management of clinical research in stroke. Lyden will give the William M. Feinberg Lecture titled “A Very Great Honor: Thrombolytic Therapy for Acute Ischemic Stroke” at 11 a.m. Hawaii Time, Wednesday, Feb. 6 at the Opening Main Event in Hall III. 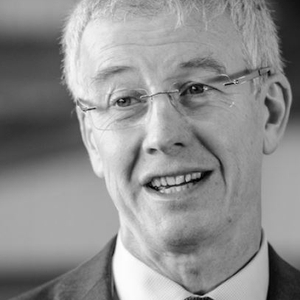 Lees, the 2019 winner of the Sherman Award, is Emeritus Professor, formerly Professor of Cerebrovascular Medicine at the University of Glasgow and Director of the Acute Stroke Unit at Glasgow’s Western Infirmary in the United Kingdom. 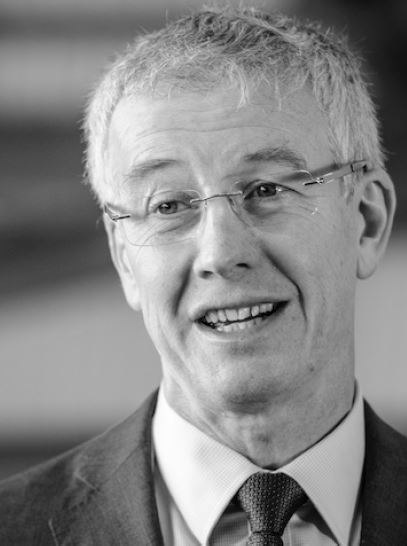 Lees’ research research interests have included acute neuroprotection and thrombolysis for stroke, stroke trial design and secondary prevention. He has designed and helped lead numerous trials and has published extensively on the modified Rankin scale and the optimal analysis approaches. Lees has trained a generation of U.K. physicians in stroke thrombolysis, helped establish and direct the U.K. Stroke Research Network, served on the AHA’s program committee for the International Stroke Conference and continues as an editor for Stroke. While President of ESO, he founded the European Stroke Journal and European Stroke Organisation Conference. The Sherman Award honors David G. Sherman, M.D., a prominent stroke physician and an internationally recognized leader and researcher in stroke prevention and treatment. The award recognizes lifetime contributions to the investigation, management, mentorship and community service in the stroke field. Lees will give the David G. Sherman Lecture “Learning from Collaboration” at 10:33 a.m. Hawaii Time during the Main Event session on Thursday, Feb. 7 in Hall III. 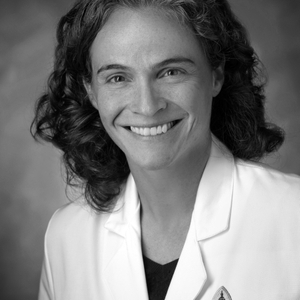 Gottesman, the recipient of the 2019 Stroke Research Mentoring Award, is Professor of Neurology in the Cerebrovascular Division at the Johns Hopkins University School of Medicine, where she is also a Core Faculty member of the Welch Center for Prevention, Epidemiology, and Clinical Research and holds a joint appointment in Epidemiology at the Johns Hopkins Bloomberg School of Public Health. The Stroke Research Mentoring Award recognizes outstanding achievements in mentoring future generations of stroke researchers and will be presented at 11:53 a.m. Hawaii Time during the Main Event session on Thursday, Feb. 7 in Hall III. Gottesman primarily conducts research as part of the Atherosclerosis Risk in Communities (ARIC) study. 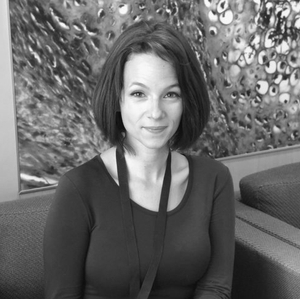 Her research, funded primarily by the National Institutes of Health (NIH), focuses on the vascular contribution to cognitive impairment and dementia, including Alzheimer’s Disease, and she uses brain imaging within cohorts such as ARIC to understand mechanism for a vascular impact on Alzheimer’s Disease. She has served as a member of both American Heart Association and NIH study sections. She is also Associate Editor for Epidemiology for the journal Neurology and is the Director of Clinical Research for Neurology on the Johns Hopkins Bayview Medical Center campus. 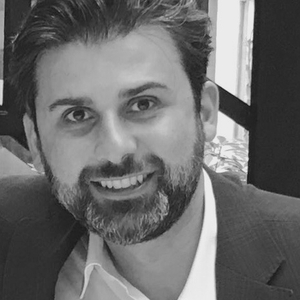 Sharp, the 2019 winner of the Willis Award, is Professor of Neurology at the University of California at Davis. The Thomas Willis Award honors the prominent British physician credited with providing the first detailed description of the brain stem, the cerebellum and the ventricles, with extensive hypothesis about the functions of these brain parts. The award recognizes contributions to the investigation and management of stroke basic science. 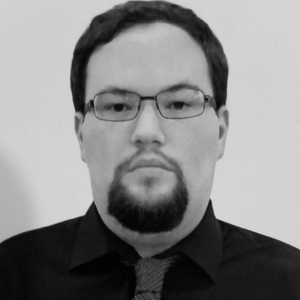 Sharp’s work is focused on the molecular biology of ischemic stroke and intracerebral hemorrhage in animals and humans. Contributions include identifying heat shock proteins as markers of injured neurons, developing the concept of molecular penumbras, describing neurogenesis following ischemic stroke, inducting heme oxygenase in microglia following subarachnoid hemorrhage and intracerebral hemorrhage, protection by heat shock proteins, and whole genome studies of blood of animals and humans that differentiate ischemic stroke and intracerebral hemorrhage and causes. Sharp will give the Thomas Willis Lecture, “Molecular Markers and Mechanisms of Stroke,” at the Closing Main Event at 11:30 a.m. Hawaii Time, Friday, Feb. 8 in Hall III. This year’s Robert G. Siekert New Investigator in Stroke Award winner, Shoamanesh, is Assistant Professor of Medicine (Neurology) at McMaster University, Hamilton, Ontario, Canada, where he holds the Marta and Owen Boris Chair in Stroke Research and Care and serves as Director of the Stroke Fellowship Program and Director of the Hemorrhagic Stroke Research Program at the Population Health Research Institute. 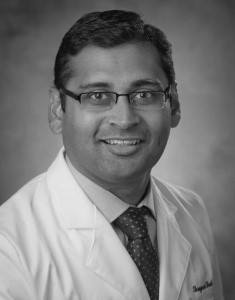 Shah, the 2019 winner of the Emergency Medicine Award, is Assistant Professor in Neurology at Duke University in Durham, North Carolina. The Emergency Medicine Award encourages investigators to undertake or continue research in the emergent phase of acute stroke treatment and submit an abstract to the International Stroke Conference. 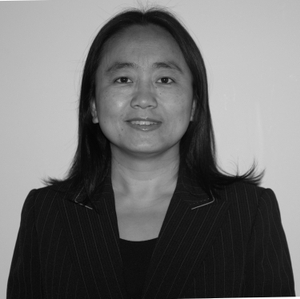 Hu, the 2019 Stroke Rehabilitation Award winner, is Associate Professor, Department of Neurology, University of Pittsburgh in Pennsylvania. 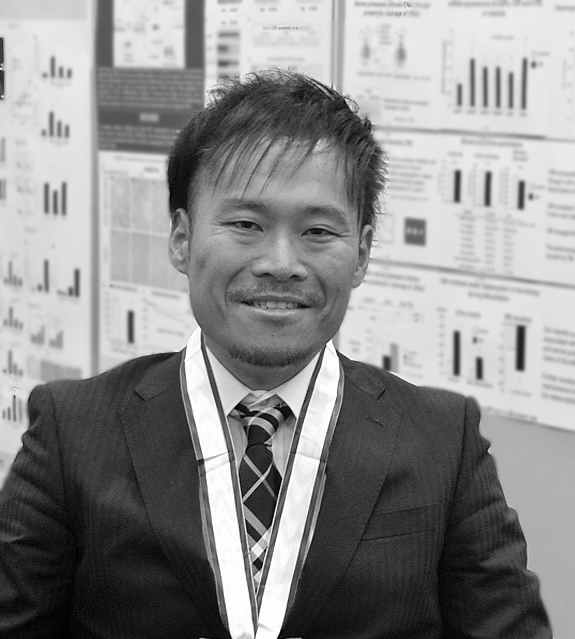 Hattori, 2019’s Vascular Cognitive Impairment Award recipient is a visiting fellow in Neuroscience at the Feil Family Brain and Mind Research Institute, Weill Cornell Medicine, New York. The Vascular Cognitive Impairment Award promotes understanding and prevention of cognitive impairment due to cerebrovascular disease, one of the highest priorities for patients and a key step to improving brain health. 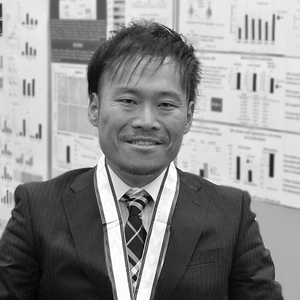 Hattori’s abstract is titled “ApoE4 Disrupts Cerebrovascular Microcirculation and Undermines White Matter Integrity and Cognitive Function.” (Presentation 101 – 7:12 a.m. Hawaii Time, Thursday, Feb 7, Vascular Cognitive Impairment Oral Abstracts, Kalākaua Ballroom C). 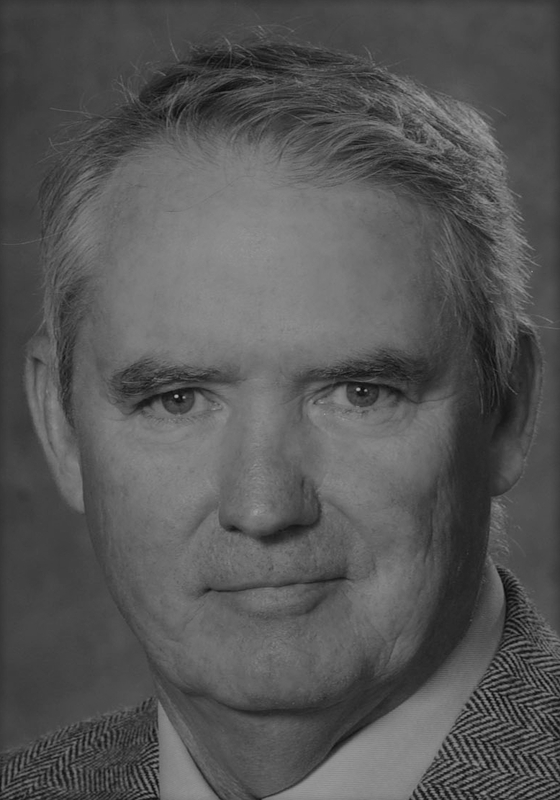 Roy-O'Reilly, the 2019 Mordecai Y T Globus New Investigator Award in Stroke winner is an M.D./Ph.D. Candidate at the University of Texas Health Science Center in Houston, Texas. This award recognizes Dr. Mordecai Y.T. Globus’ major contributions to research in cerebrovascular disease and his outstanding contributions to the elucidation of the role of neurotransmitters in ischemia and trauma; the interactions among multiple neurotransmitters; mechanisms of hypothermic neuroprotection; and the role of oxygen radical mechanisms and nitric oxide in brain injury. copyright Institute of Cardiovascular & Medical Sciences, University of Glasgow.